LEICESTER newcomer Ryan Douglas made the perfect start to 2019 with victory in the Australian Championship qualifier at Gillman. Douglas, who returns to British racing this year with the Lions, scored 14 points from five rides to finish top of a field which included Premiership star Nick Morris, former Lions man Todd Kurtz and other Championship men Justin Sedgmen, Jordan Stewart and Josh Pickering. Douglas reeled off wins in his first four rides before dropping a point to Pickering in Heat 20, but second spot in that race was still enough to win the meeting one point ahead of Stewart, with Sedgmen third on the night. Kye Thompson, Kurtz, Morris, Zach Cook and Ben Cook completed the qualifiers for the main five-round Final series which gets underway back at the Adelaide venue on Thursday. 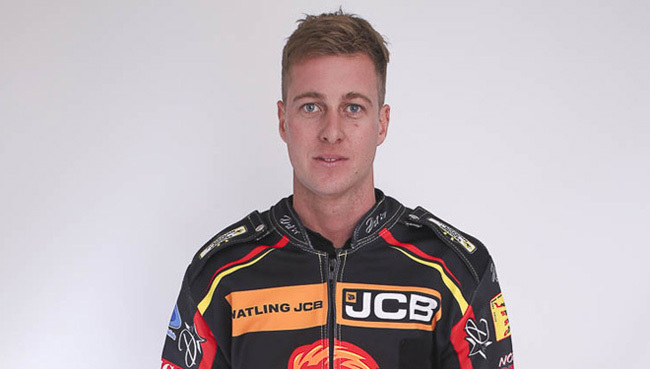 The seeded riders for the Final include another ex-Lions rider Sam Masters, along with former World Champion Chris Holder and reigning title-holder Rohan Tungate. After the Gillman event, the other rounds take place at Mildura (Jan 5), Undera (Jan 7), Albury (Jan 9) and Kurri-Kurri (Jan 12).